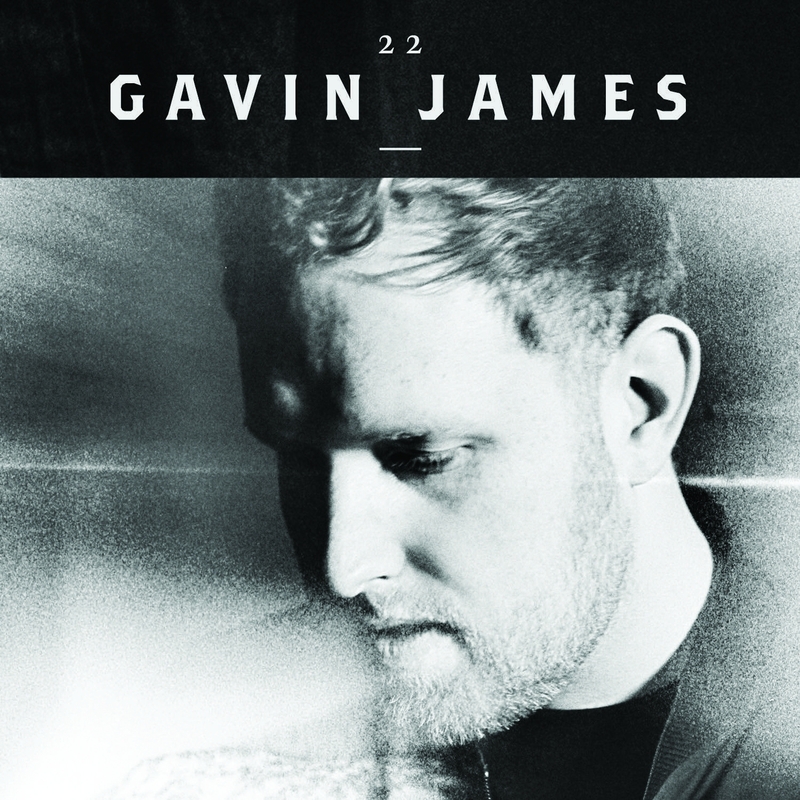 Featuring Biffy Clyro’s Simon Neil on guitar and mixed by Spike Stent (Massive Attack, Frank Ocean, Haim), ’22’ is Gavin James’ most personal and affecting release to date. The track was written in response to being bullied at school, and the desire to escape an outsider-status once you’re older (“And I remember the cold cold morning / And I remember the rainy afternoons / When I was dreaming that I was 22”). Originally recorded as part of James’ ‘Live at Whelans’ album, ‘22’ has emerged a coming of age in more ways than one. 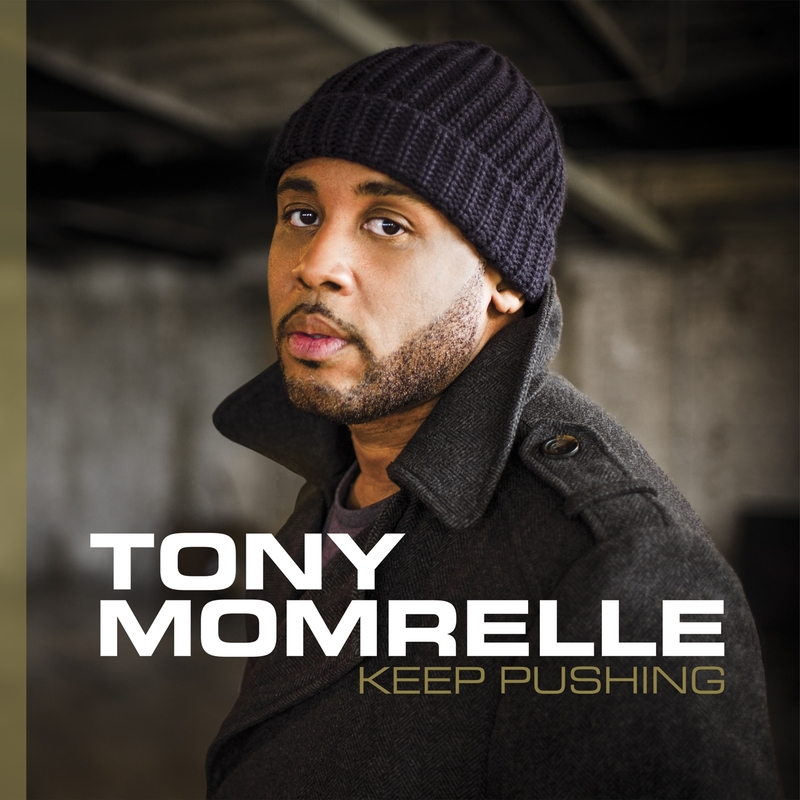 ‘You’re time is here,’ wholeheartedly sings Tony Momrelle on the opening track of his towering new album Keep Pushing. Keep Pushing has been coming. Pieced together over the past two years after the game-changing release of EP Fly forced many to reassess Momrelle’s artistic profile, it is a broad yet revelatory work. As singer, songwriter and co-producer, Momrelle has delivered his clear vision – a vision wedded to contemporary soul as much as it is to soulful music, full stop. Delicieuse Records signed his first Hip Hop release! 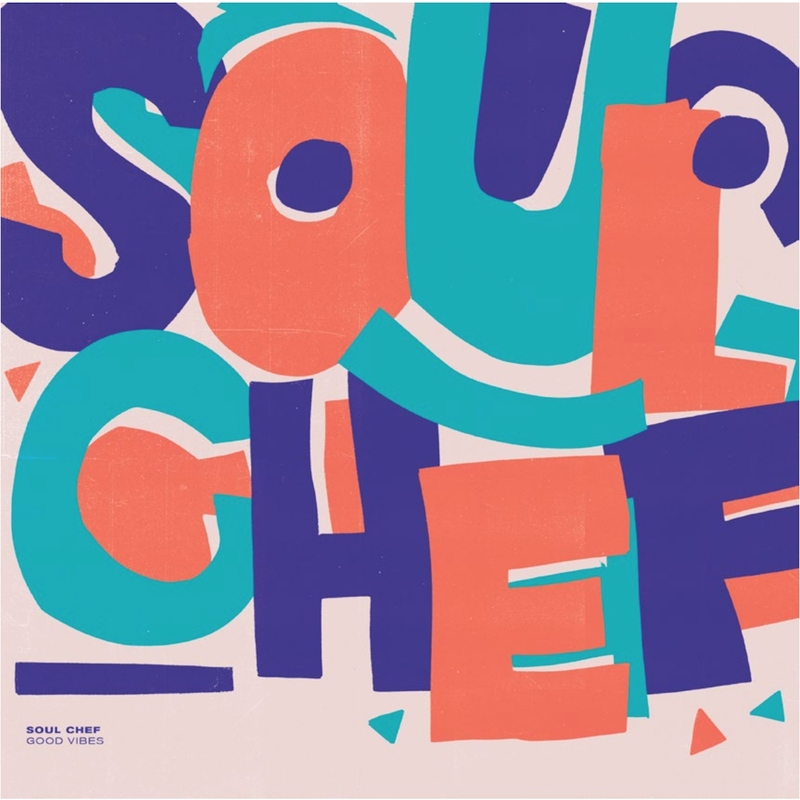 SoulChef is a Producer from Auckland, New Zealand. His music is a smooth and versatile blend of Jazz, Soul and Hip-Hop. Many famous artists (Declaime, Akin Yai, Blezz, Awon..) feature on this album. 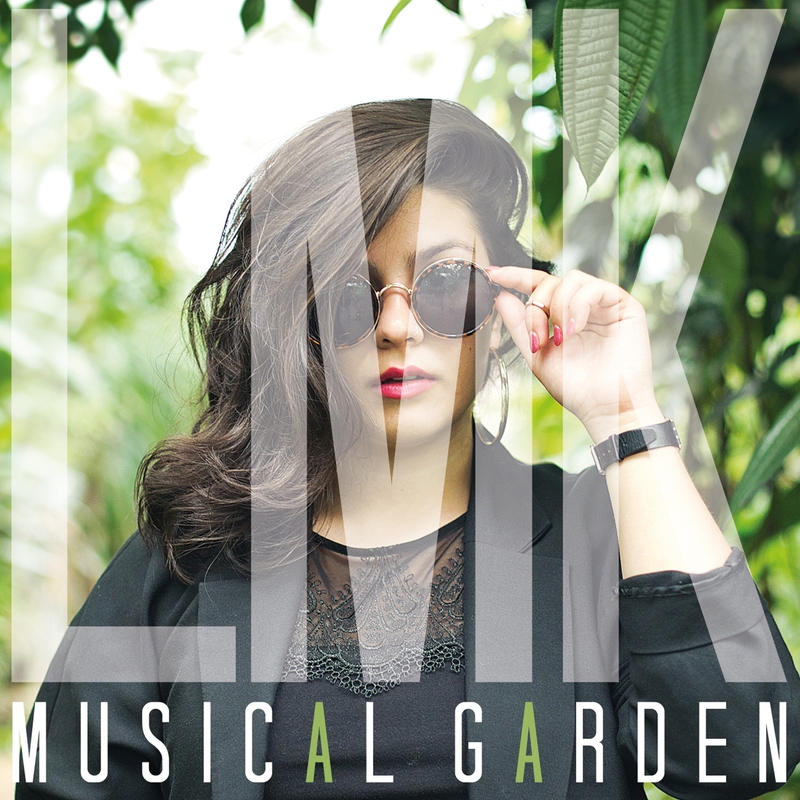 LMK is a young and talented singer who deals with Reggae, Dub or Hip-Hop Music. Through all her songs, she defends a peaceful art of living.